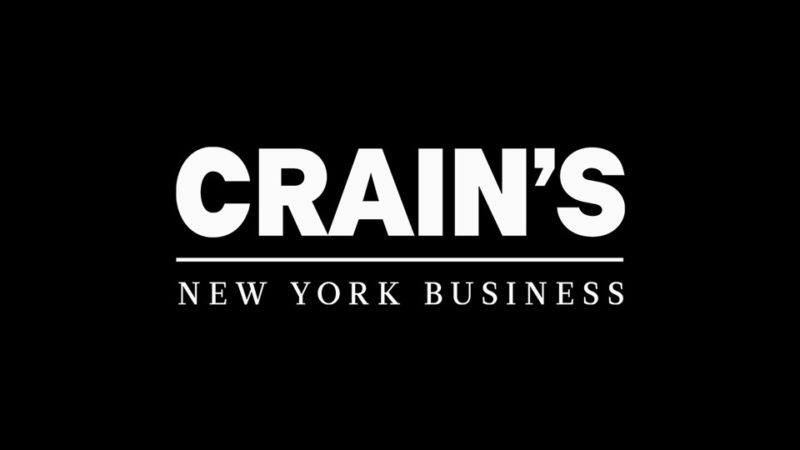 Crain’s New York Business profiles entrepreneurs in the five boroughs of New York with New York Stories. Each episode features stories of inspiration, commitment, and success from all types of people and businesses. From the top of the Bronx to the tip of Staten Island, these are true New York Stories. This episode features Sutton Clocks And MOSCOT.